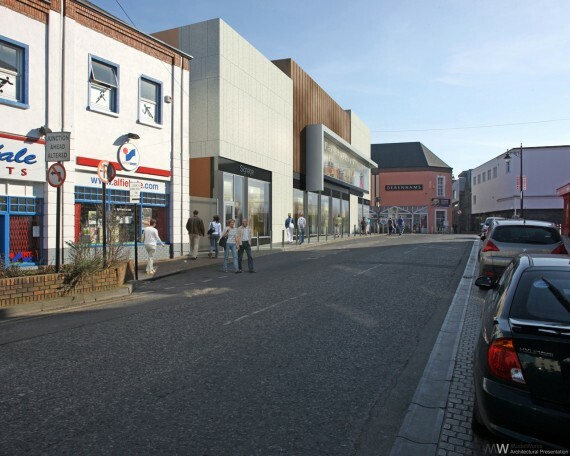 The City Square Shopping Centre is located in the centre of Waterford City at the heart of the cities retail and historic, medieval core. The proposal envisages the upgrade of the key approach to the centre from Broad street via Peter street and the establishment a new high quality retail environment on the Peter street mall. 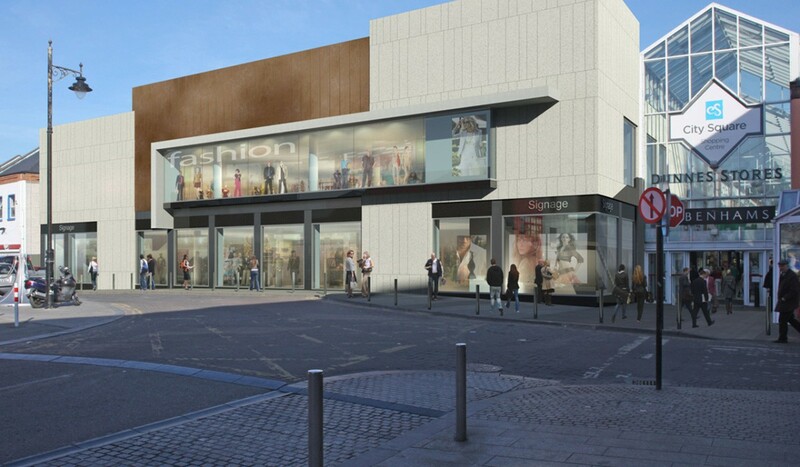 The location of a new a 2 storey retail MSU (major space user) unit of 1300m², a single storey retail unit of 170m² and additional remote storage space at this end of the centre will upgrade and reinforce the quality of the retail offer, increase footfall, and encourage pedestrian movement between the centre and the adjoining city retail core. The dominant material in the elevations will be an off white coloured stone cladding which has been selected for its high quality appearance and durability. The stone will continue into the north side of the internal Peter street mall elevation ensuring that the new MSU is read as a coherent object from both inside the shopping centre and out. As a contrast to the stone cladding the first floor element of the elevations includes a linear projecting window set against a high level screen of natural coloured copper panels. This window will provide a strong visual connection between the new MSU unit and the surrounding urban environment providing life and animation above the ground floor both by day and night. 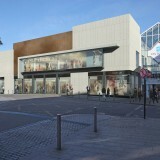 At street level a series of full height glazed shop fronts will provide animation and interaction with the surrounding public realm. 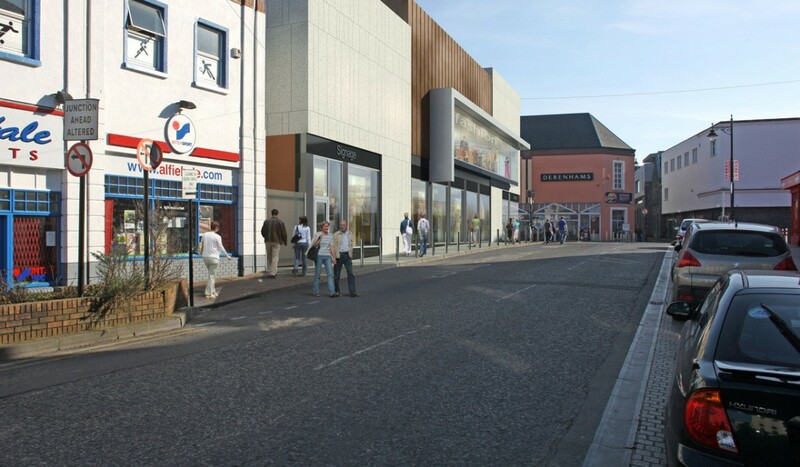 Planning Permission for the scheme was granted without without recourse to An Bord Pleanala.